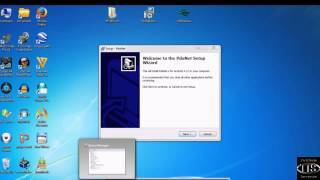 Here is how to install MT65xx drivers for your windows PC. 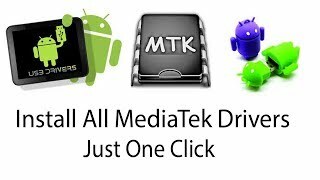 You need to install drivers before flashing  in order to connect your mobile device properly. 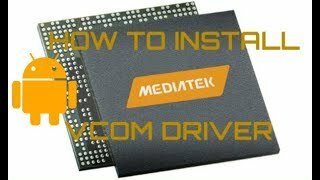 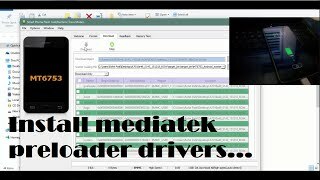 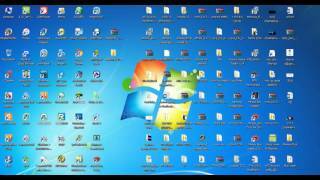 How to install MediaTek VCOM driver in Windows XP/Vista/7/8/10.